Grilling just became a whole lot simpler with our exceptional barbecue seasoning. 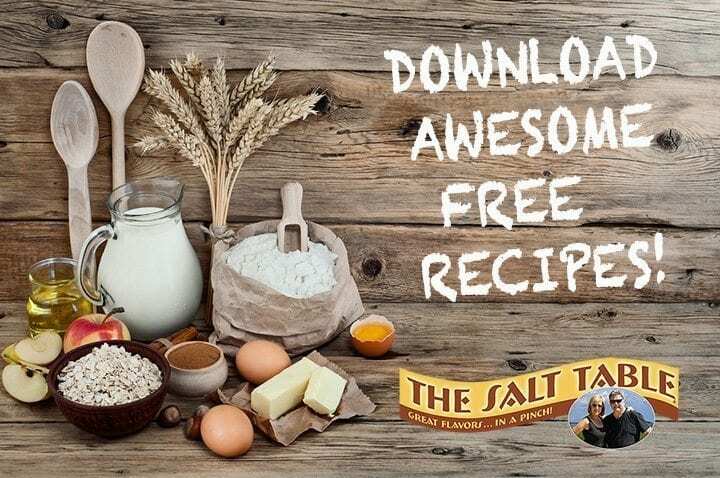 We have perfected this summertime classic with a spice blend that features the kick of black pepper, paprika, and red pepper. With the natural smoke, meat will taste like it has been in a professional smoker for hours. 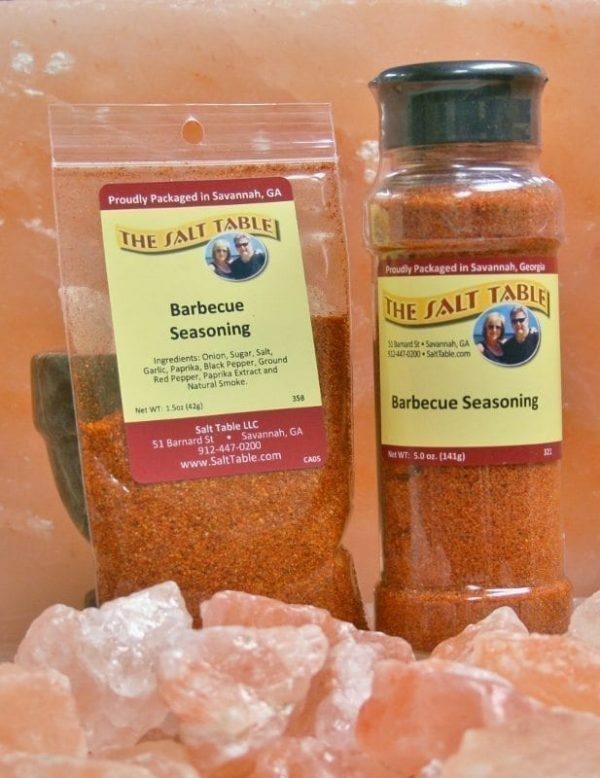 Anything you would cook on the grill, would be great with this bbq seasoning!